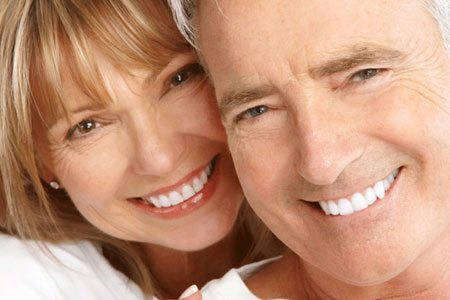 Regular checkups are vital for dental health at any age. Even if you don’t feel discomfort, your dentist can detect and prevent potential disorders like gum disease, cavities, root canal, even cancer, during an oral checkup. Plaque and tartar buildup lead to bacterial growth that can trigger oral diseases. Many of these are hard to detect without X-ray. 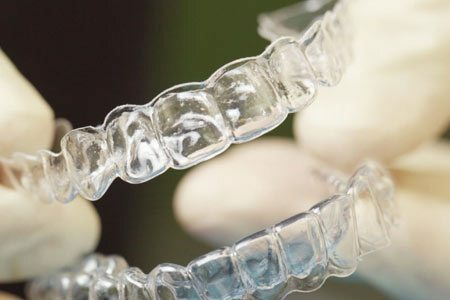 Regular checkups and teeth cleaning are recommended by dental professionals to eliminate these before they develop, saving you not just acute discomfort but heavy expenses for a cure. 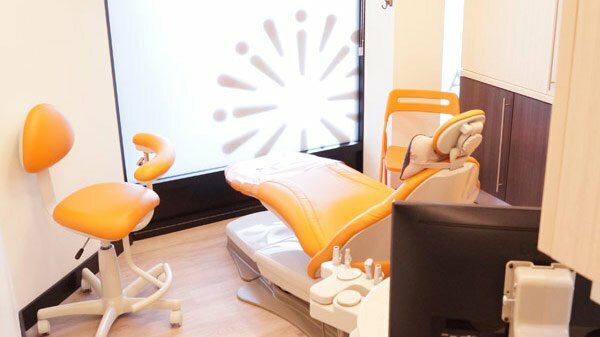 At Lumina Dental, we create an environment that allows you and your children to relax so that dental checkups are quick and stress-free. 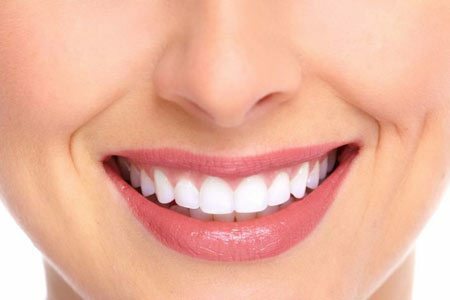 We provide affordable dental care with the highest quality tools and technology to ensure you leave with a smile. 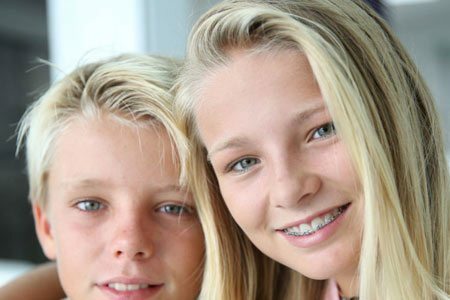 Our highly qualified dental professionals and staff are well equipped to handle children so they look forward to the next visit without apprehensions and grow up with a positive attitude towards timely dental care. 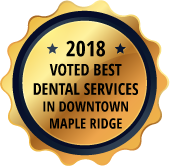 Our full-service facilities include invisible braces, Invisalign, porcelain dental veneers, dental implants and smile makeovers among other advanced procedures with various sedation options to relieve discomfort, pain, and anxieties. We welcome new patients and are dedicated to existing clients. Give us a call for any emergency or to schedule an appointment. 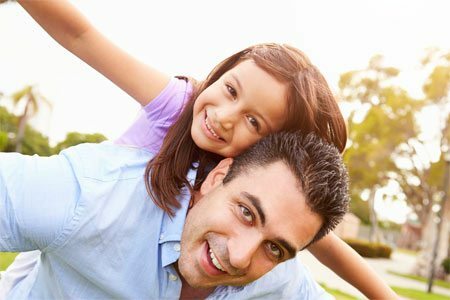 Whether it’s a checkup, cleaning or fixing a cavity, we’ll make it stress free. Come see our relaxing, brand new comfortable atmosphere – designed just for you.